HiFi Services is a high-end distributor of sound equipment with an exclusive partnership for US distribution of the Neat Acoustics products. 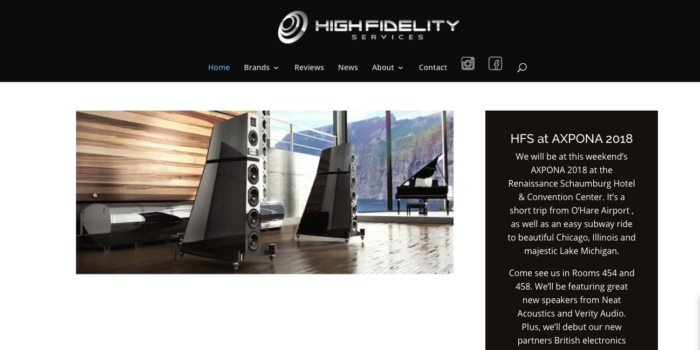 As this agreement was lining up, HiFi contacted NuEthic about creating a better branding effort on the web to illustrate the new product lines. HiFiServices.com aims to have a high-end feel for very high-end products.